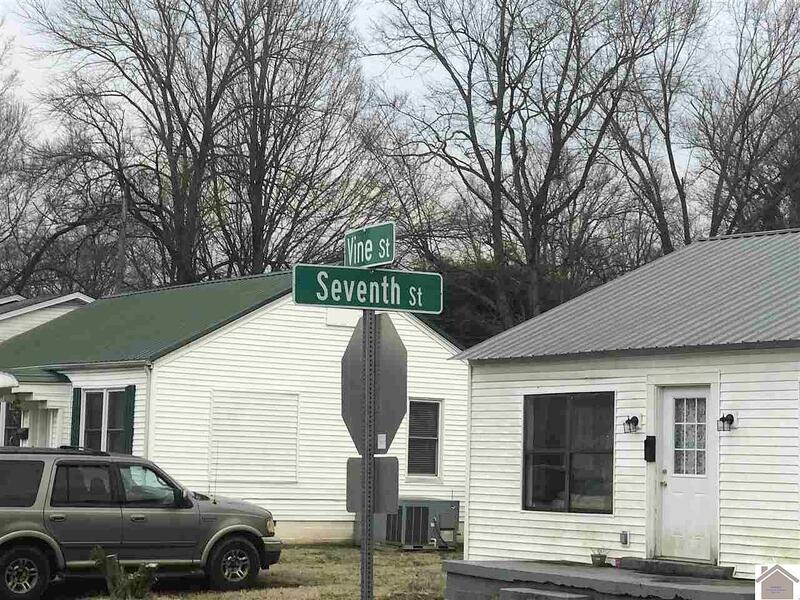 Hi, I am writing in regards to the property at 510 S 7th St, Murray, KY 42071. Please send me more information or contact me about this listing. This listing is NOT a foreclosure. 60 x 125 lot located at 510 South 7th Street Murray, KY.This MLS Resale home is a single family home located in Murray. It offers in size, beds and 1 baths. Review its detailed information and determine if this Murray MLS Resale has the qualities you are looking for. Copyright 2019 Western Kentucky Regional MLS Inc. All rights reserved. All information provided by the listing agent/broker is deemed reliable but is not guaranteed and should be independently verified.